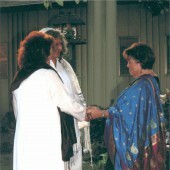 Unique, contemporary, interfaith, intercultural, formal or informal, spiritual, creative, and personalized just for you and your love! 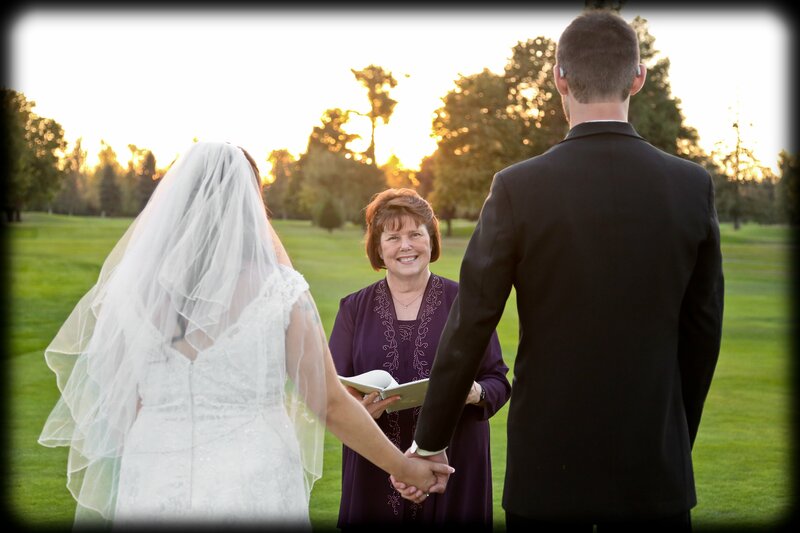 I perform weddings, commitment ceremonies, vow renewals, betrothal ceremonies and other celebrations in a variety of different locations, including a golf course, the beach, a vineyard, a wine cellar, a chapel, on a labyrinth, backyard gardens, at the Center, in a pasture, at the park and other places in nature. 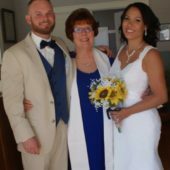 Each ceremony I'm an officiant for is customized and individualized, so each one is unique and special to the couple, created from your sharing with me, the ideas you bring and the desires of your hearts. 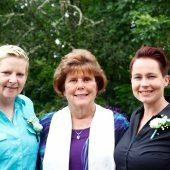 As a trans-denominational, interfaith minister in the Eugene-Springfield area, my experience creating weddings and other celebrations of love with people of Buddhist, Wiccan, Hindu, Jewish, New Thought, Native American and secular traditions has been deeply joyful for me. I love listening to your hearts and dreams and assisting you in weaving together a celebration of who you are and how your relationship has blossomed into intentions for marriage. 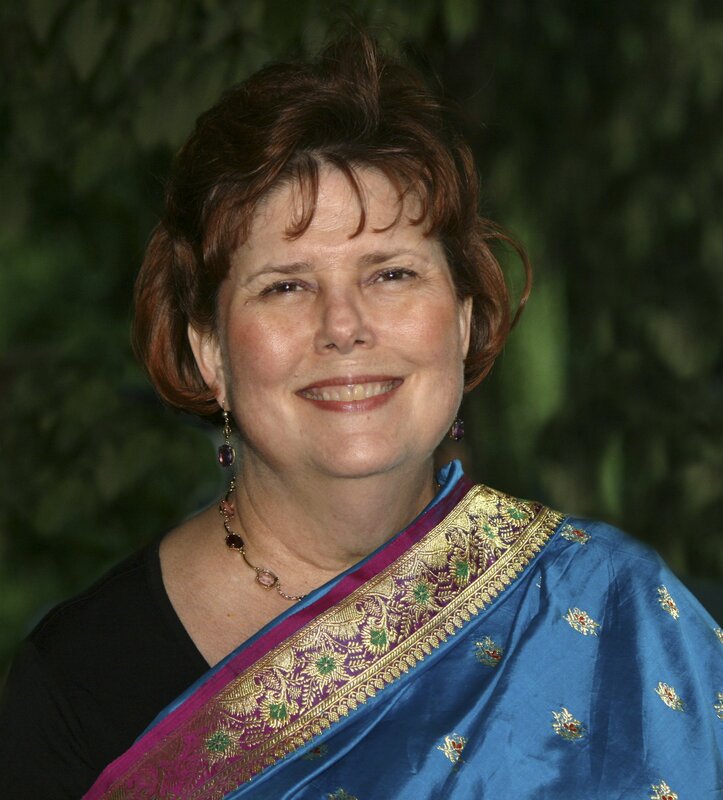 It is my joy and privilege to assist you in creating your own very personal celebration of love, and look forward to the opportunity to meet with you and begin that co-creative process! We had he pleasure of meeting Stäna, our Celebrant at a no pressure sit down, to discuss our wants and needs for our wedding. She fit perfectly, and was very in tune with what we were looking for. 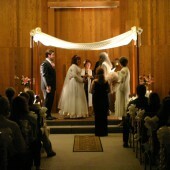 She helped us with our wording, and performed a ceremony that we will never forget! She fit in like family. Not many people come into your life like this, and we are grateful she did. Thank you so much, we will always cherish our wedding day, and the days to come. Stäna was just absolutely amazing at our ceremony. We had to throw one together really quick and she was very flexible, and contacted us immediately with such short notice. She was on top on things and was extremely organized about the entire event. Would definitely recommend her for your special day. 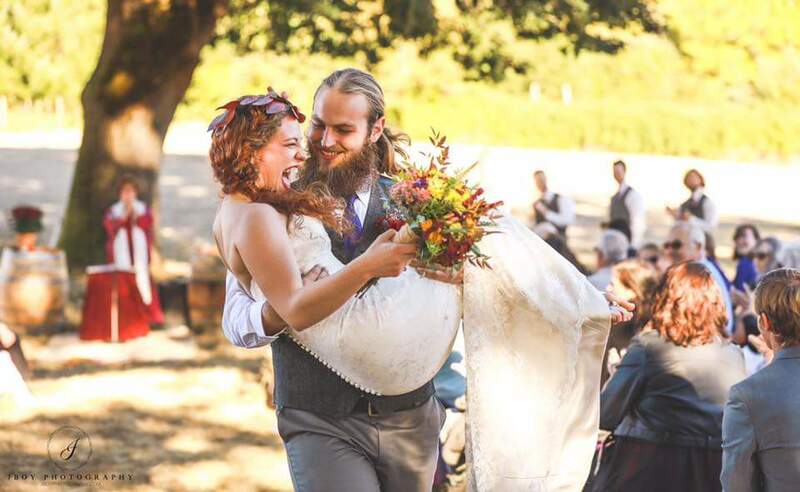 We’re so happy we used Stäna for our wedding. She was extremely knowledgeable and helpful. We wouldn’t have had such a wonderful day without her. Thank you Stäna so very much! 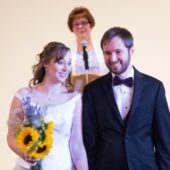 “Stäna supported us through every step of the ceremony from writing to rehearsal with lots of examples, creative ideas, and fun! 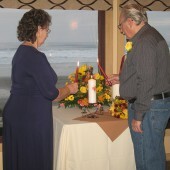 We were so happy with the meaningful ceremony we created together! 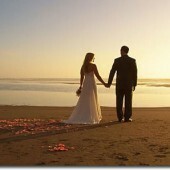 Many of our guests said that they could see how it was truly a reflection of our relationship. “Working with Stäna was a real pleasure. 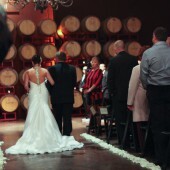 She made every effort to get to know us personally and really listen to what we wanted and needed for our ceremony. Stäna played a crucial part in making our wedding special and guided us through every step. We would highly recommend her! Celebrations with Stäna © 2018. All Rights Reserved.